Catherine Chace, a Rhode Island native, started with Advanced Dermatology in September 2018. 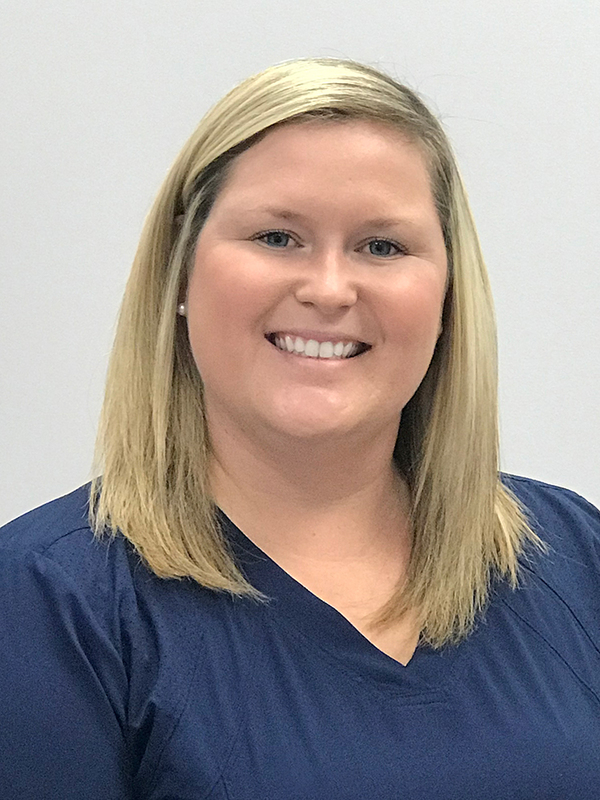 She earned her Bachelor of Science in Nursing from Northeastern University in Boston, MA in 2014, going on to complete her Masters of Science in Nursing at Salve Regina University in Newport, RI. She is board certified through the American Academy of Nurse Practitioners (AANP). Catherine is a member of the American Academy of Nurse Practitioners (AANP) and an NP Society member of the Dermatology Nurses Association (DNA). When not in the office, she enjoys traveling with her husband, baking and outdoor activities including biking, golfing and walks with her two Boston Terriers.